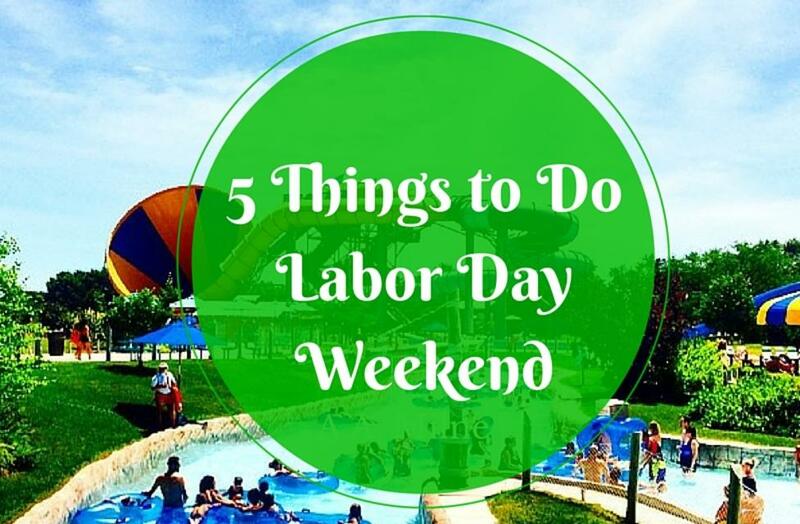 Celebrate the end of summer with shopping, swimming, sports and more. Don&apos;t miss your chance to experience these attractions and events that aren&apos;t available after Labor Day. Historic Dublin Street Bazaar: Sept. 3, 9 a.m. – 5 p.m.
Don’t miss the second annual Historic Dublin Street Bazaar! This open air market features local artisans, food trucks, live entertainment, family activities and more, all in the beautiful setting of the walkable Historic Downtown Dublin. Stop in a pub for a pint, take a seat on a picturesque patio or wander the streets for hidden gems. Don&apos;t forget to visit the "Irish Alley" to shop Irish vendors and enjoy live Irish entertainment and Irish-themed kids crafts. 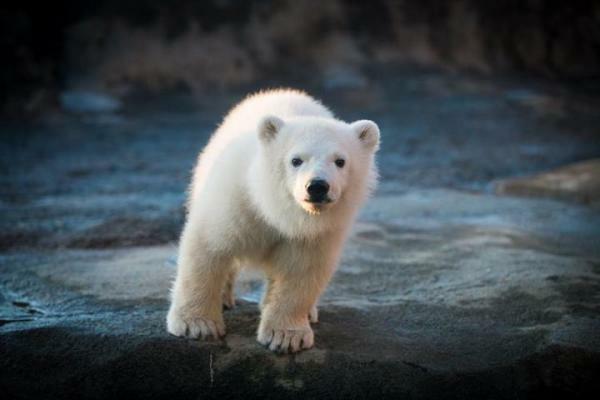 Say Goodbye to Nora at the Columbus Zoo: Sept. 5, 9 a.m. - 10:30 a.m.
Last November, polar bear cub, Nora, stole our hearts after being abandoned by her mother a week after birth. We&apos;ve followed her story and watched her grow through the months. The last day to see the almost 10-month-old polar bear cub is Labor Day. Stop by and wish Nora farewell before she heads to her new home at the Oregon Zoo. 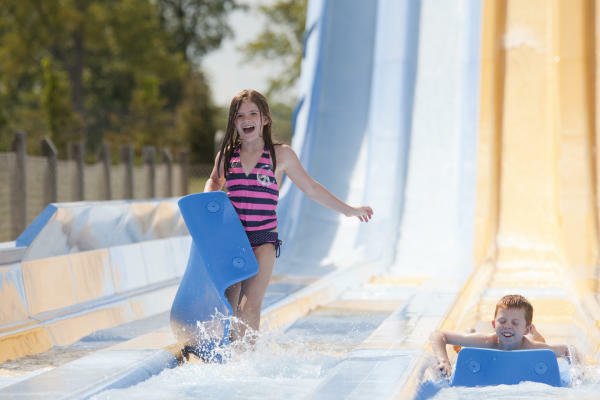 Zoombezi Bay Waterpark: Sept. 3-5, 10:30 a.m. – 7 p.m.
Labor Day marks the end of the swimming and sliding season at Zoombezi Bay. Perfect your tan or take one last plunge on one of 17 water slides. Since the kids will be fully occupied racing down the Dolphin Dash or taking a ride on the uphill waterslide, take some time to top off your summer in Crocktail Creek, a 21+ lazy river. Get discounted tickets through the Dublin Family Getaway. 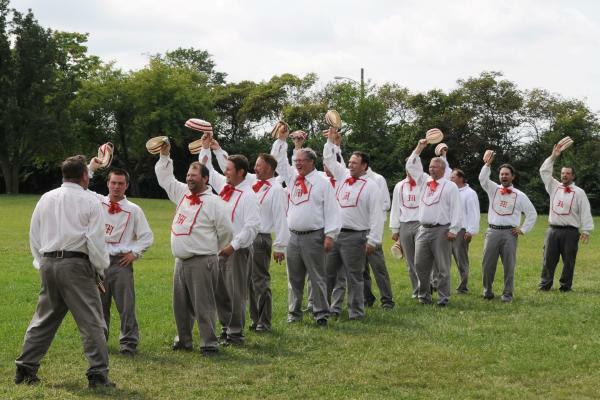 Ohio Cup Vintage Base Ball Festival: Sept. 3-4, 9 a.m. – 5 p.m.
Take me out to the ball game! Celebrate the end of summer with on final visit to the Ohio Village and catch the nation&apos;s largest vintage base ball festival. See over 20 vintage baseball teams from across the country compete by 19th Century rules for the Ohio Cup. Enjoy activities for the kids all day, including old-time games and sports and a chance to play with the Ohio Village Muffins. Game Masters at COSI: Sept. 3-5, 10 a.m. – 5 p.m.
Labor Day is your last chance to get your hands on 100+ playable games in Game Masters at COSI! 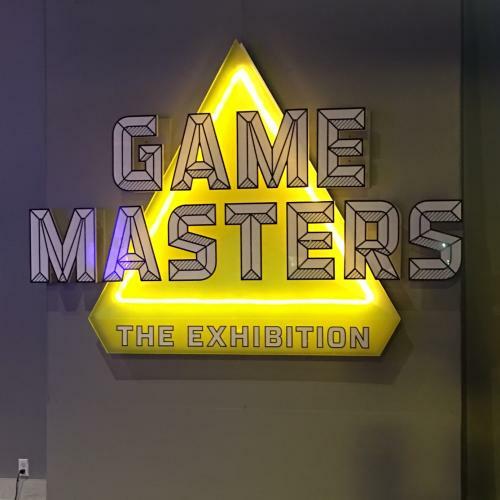 Discover the heroes of gaming and explore five decades of video game creation ranging from arcade games to Super Mario to Rock Band. $5 with General Admission.